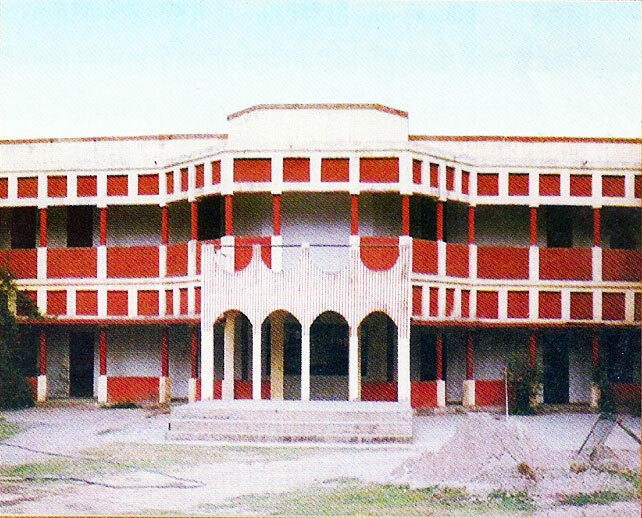 The college is run by Smt. 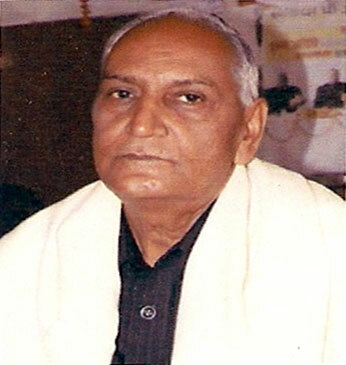 Kanti Singh Seva Sansthan , A Social Service organization, established in the memory of Late wife of the founder of the college, Dr. D.R. Singh. The society is registered and bears registration no. 1297 from 2003-04 and renewed for further five years upto 19-02-2014. 3 years LL.B. 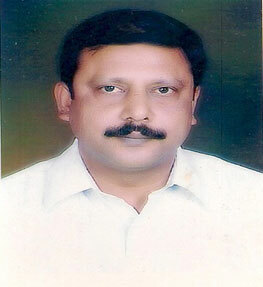 Degree course is run in the college the course is of 6 semester. College is fully furnished and is self reliant regarding water and electricity supply. Telephone facility is available..